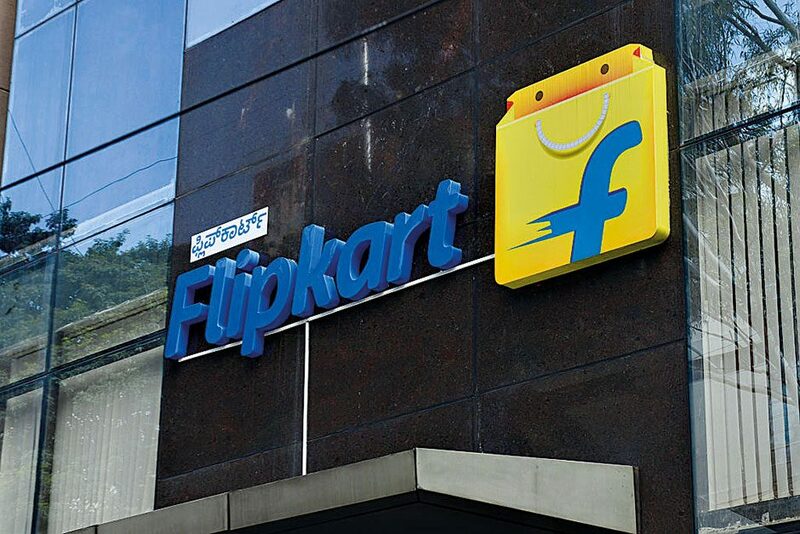 Valued at approximately $16bn (according to research firm CB Insights), Flipkart is one of the largest online retailers in India. The company’s history is startling for its close similarity to that of chief rival Amazon: starting off as an online bookstore with a then-innovative delivery model, it has since grown into an online marketplace that sells just about everything. Its home in Bangalore is a prime location for continued growth thanks to the region’s increasing wealth. Flipkart’s challenge is now to expand beyond India’s main cities faster than its rivals, but its knowledge of the local market has it in a strong position to win the country’s online retail war.